Nurturing themselves well, by eating the right foods, isn’t always enough and the body also demands for a push through all the siftness, cramps, aches and muscle pains that are experienced almost every week. Massage for a pregnant woman can truly be a miraculous gift, as it can help in reducing stress on weight-bearing joints, encourages blood and lymph circulation, relaxes nervous tensions which aid in getting a better sleep, which majority of pregnant women lack during this stage and most importantly, aids in relieving depression or anxiety caused by hormonal changes. 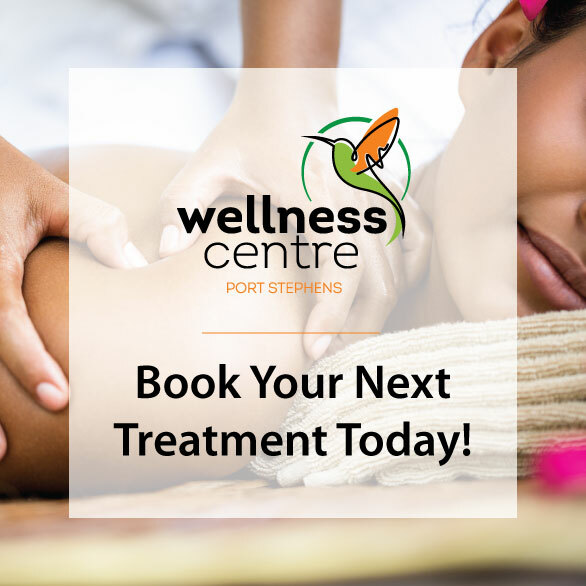 Depending on the risk involved in any pregnancy (from normal to low or high-risk) and after having all the information about the time-period of pregnancy; there are different massages that can be offered by Wellness Centre. A regular massage therapy not only helps diminish anxiety and discomfort but also boosts relaxations as well and we personalize it with our care. Our professional massage therapist uses various unique massage techniques and can often tailor them as per recommendations received by some women, by their doctors or midwives. Serotonin, endorphins and dopamine are released by your body in response to the massage, which helps in producing a good sleep in pregnant women. Headaches are common during pregnancies, so the massage include and starts off by focusing on head, neck and shoulders. Maintaining optimal levels of stress relief through our pregnancy massage further reduces the chances of migraines or tensions, headaches by relaxing trigger points and muscle spasms. Pregnant women often carry that ‘extra weight’ of a baby which creates muscle tension. It can be relieved through our light and soothing pregnancy massage by encouraging blood flow to the affected areas, which will provide more nutrient-rich oxygen to flow easily in the constantly-changing body. It will also increase the flow of lymphatic fluid which sweeps away toxins and metabolic waste. Our pregnancy massages are designed to sweep away fatigues, backaches, leg-cramps and swelling/edema, releasing feelings of satisfaction and pure joy. Abdominal pains are common during pregnancies. So, during our customized massages, we often use sideline supportive positions with supportive, soft cushions to alleviate the extra strain on the lower back and pelvic areas when the pressure of massage techniques are carefully applied. Through our pregnancy massages, we don’t just facilitate women with stress-reduction techniques but also promote overall wellness and support during this sensitive time.